Afghanistan skipper Asghar Stanikzai warned India ahead of the historic one-off Test at the M.Chinnaswamy Stadium in Bengaluru starting from June 14. As per reported in Cricket Country Afghanistan skipper Asghar Stanikzai said that "Great preparation for the Test match against India the morale is high"
“It has been great preparation for the Test match against India. 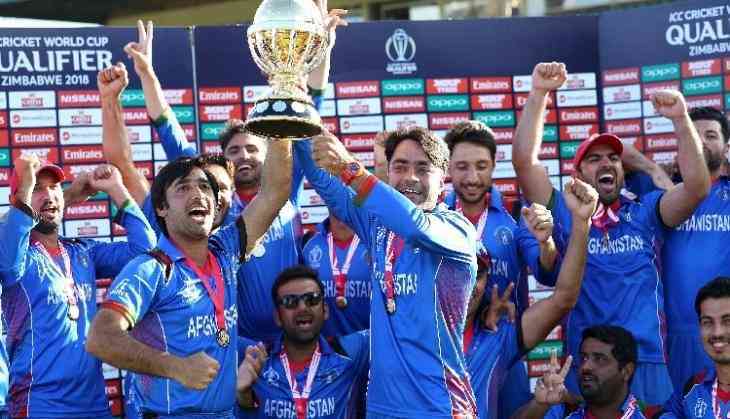 The morale is high,” Stanikzai said after Afghanistan pipped Bangladesh by 1 run in the third and final T20I here on Thursday. Afghanistan had beaten Bangladesh by 45 runs and 6 wickets".